To establish a world-class exhibit commemorating Australian service at sea in peace and war, based on the ex-HMAS OTAMA and situated on Western Port Bay. The exhibit will act as an educational asset for Victoria and a draw card for visitors, providing local employment opportunities and indirectly assisting local business. 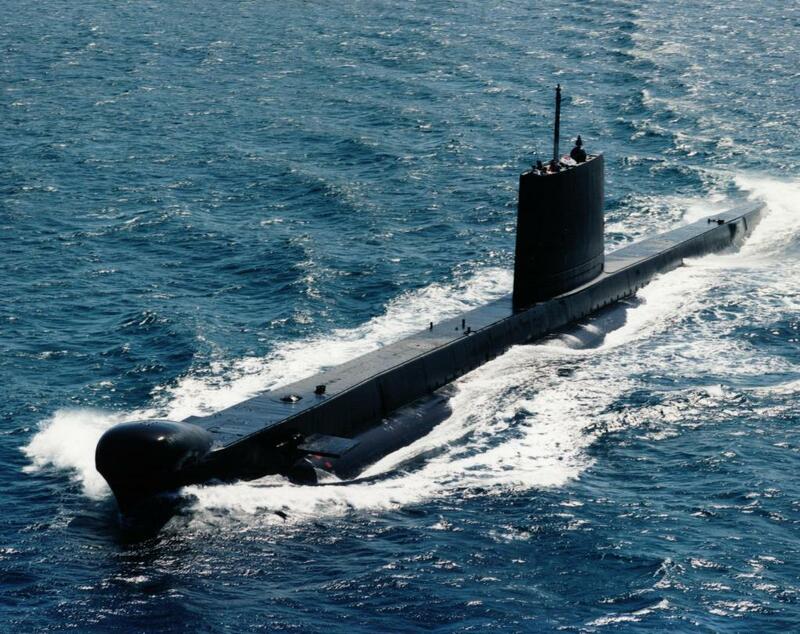 The Otama is a decommissioned Australian RAN Oberon class submarine of 2030 tons displacement surfaced. Apart from the removal of classified communications and sensor equipment, OTAMA is in the same state that the crew left it, an operational Oberon class submarine, with a full outfit of spares and equipment. In early 2000 the Royal Australian Navy (RAN) placed OTAMA, its last operational Oberon Class submarine, at 3 months notice for operations to be completed and committed the crew to the new Collins Class submarine training pipeline. 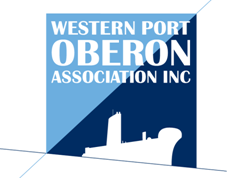 This allowed the OTAMA to be sold to the Western Port Oberon Association. She is powered by two Admiralty Standard Range 16 VVS-ASR1 diesels of 3680 bhp and two electric motors of 6000 bhp giving a top speed of 17 knots submerged.